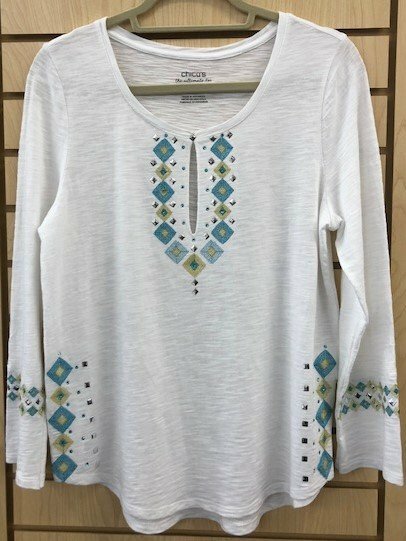 Let Julie help you transform a plain t-shirt with the use of embroidery machine to quickly transform a top from plain to dazzling. We will use a fashionable neckline transformations, stunning sleeve embellishment, decorative side seam designs that make it easy to use. Join in the fun and bring in a T or use your perfect T pattern and start for scratch.